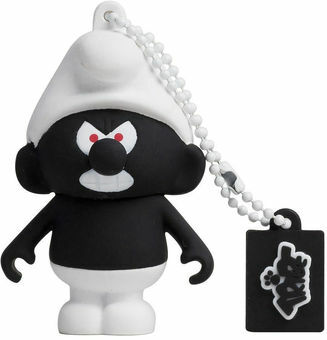 Did you know that the Black Smurf dates back to 1963? The smurf was stinged by Nenè the Fly, and he became black and aggressive, going around the village biting all the other Smurfs. Only Papa Smurf was able to find the antidote to save the smurfy village. Gnap Gnap!